Volunteering is the most important way you can support your dancer and the Department of Dance and Movement. Keeping our shows and other events fully staffed depends greatly on YOU. The schedule of individual volunteer opportunities (nearly 250 of them!) for the 2018/2019 school year is available now. Please sign-up, as the saying goes: early and often. Getting signed-up now means you have the best selection of jobs, and including your email when signing up ensures you will automatically get a reminder. THANK YOU! Friday, November 2, 2018 Middle School Fall Preview Day in the Schomp. A free performance for DSA Parents and friends to see student choreographed and staff choreographed works in progress. Audience particapation Q&A to follow. 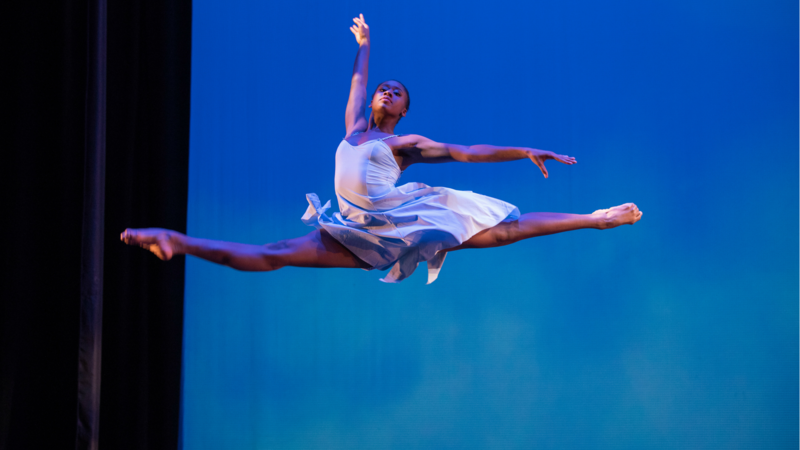 Tuesday, February 26 – Friday, March 1, 2019 Senior Projects in the Dance StudioTheatre. Throughout the year efforts are organized by individuals giving their time generously to support DSA dancers and the Department of Dance and Movement. Have questions? DFO will either give you an answer or connect you with someone who can.